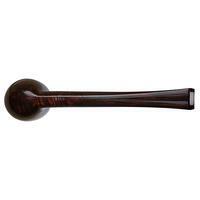 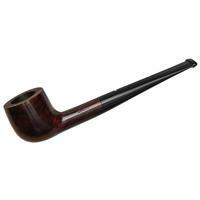 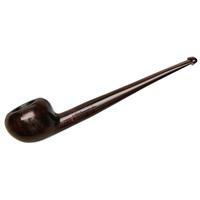 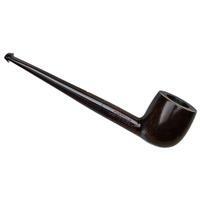 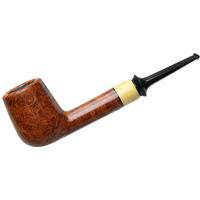 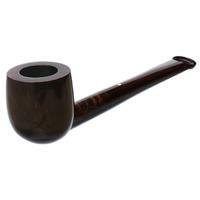 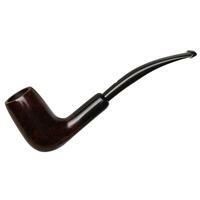 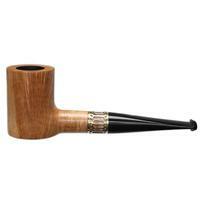 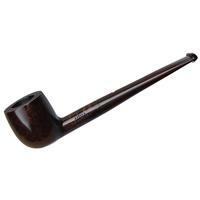 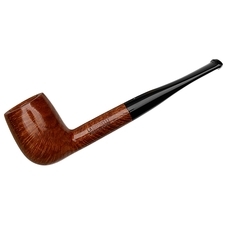 Dunhill's "06" straight Pot shape is one of my favorite shapes from the marque, especially rendered in the lesser-seen Group 2 size designation. 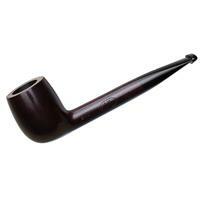 The squat, broad bowl features a slight taper to the fore, accentuated by the smooth curving arc of the heel. 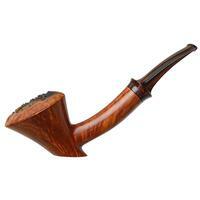 It's finished here in the warm, cumberland hues of the Chestnut series, making for one handsome composition.